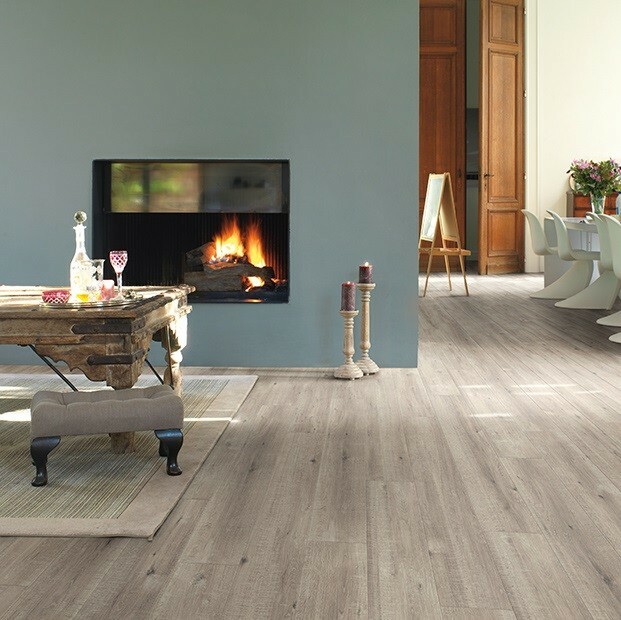 Making your home look welcoming, warm, and elegant is easy with the Soft Oak Warm Grey IM1856 laminate floor from Quick-Step’s Impressive collection. 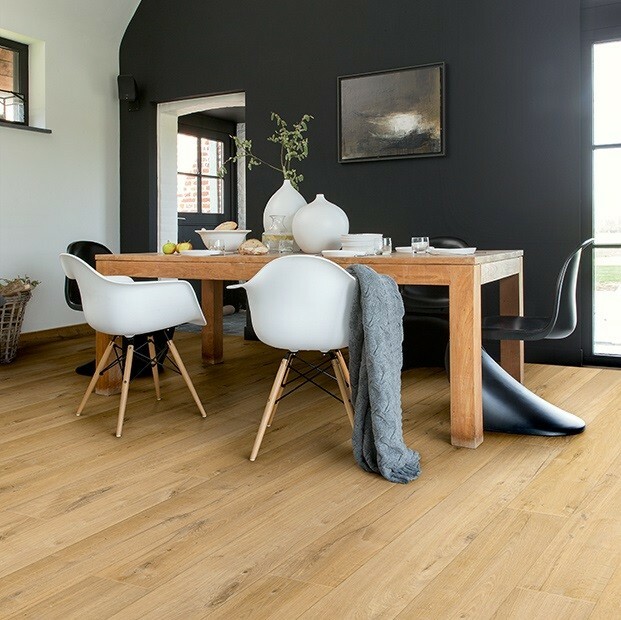 Perfect for any interior, from classic to modern, this floor will also look at home alongside a wide range of colour palettes, from dark and luxurious to light and neutral. 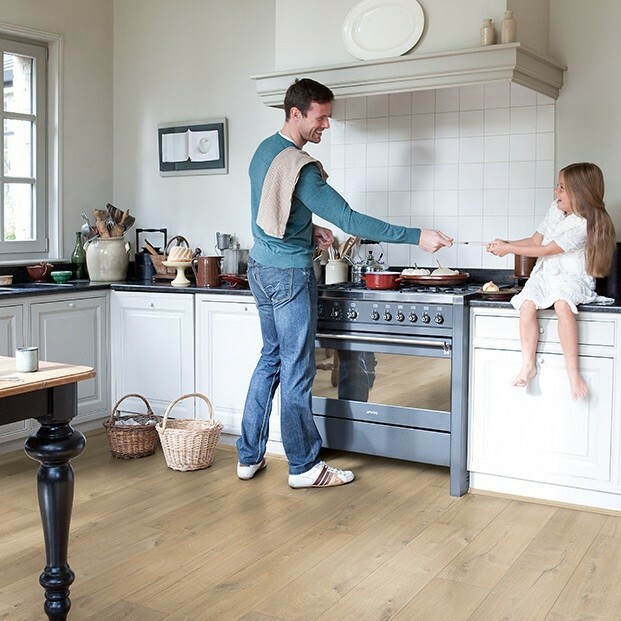 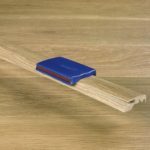 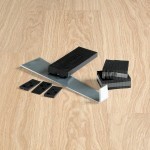 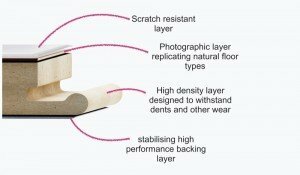 The planks measure 8mm in thickness, providing a stable and durable surface underfoot. 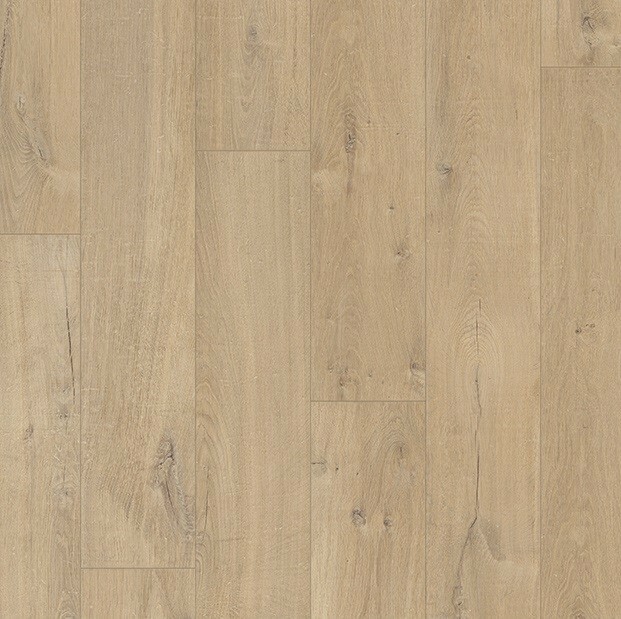 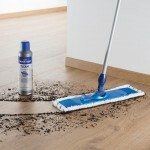 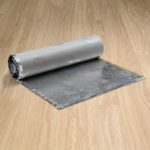 Hard-wearing and easy to maintain, this laminate floor is a great choice for living rooms, hallways, and even kitchens. 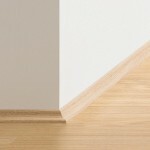 Backed by a 25-year domestic warranty, for more peace of mind.